Ailsa’s Travel Theme is History – please click images for a better view. 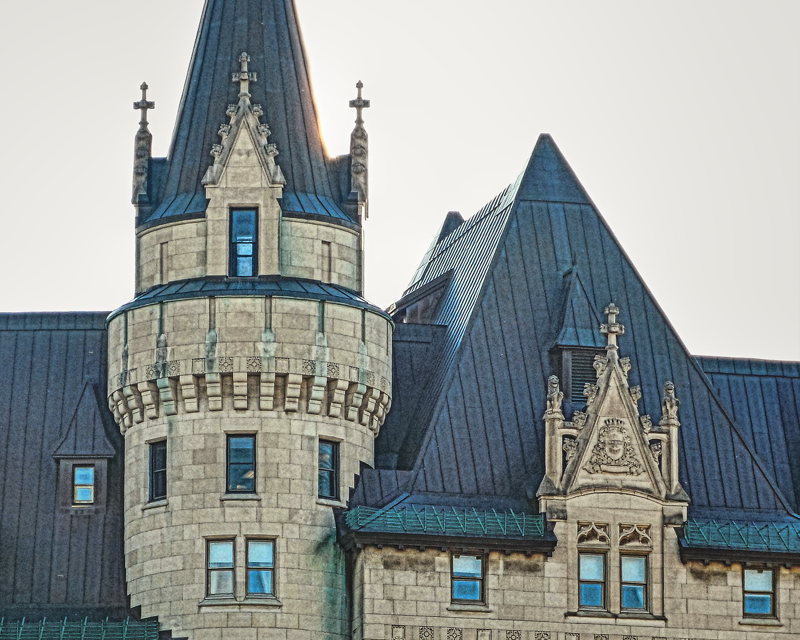 The Chateau Laurier, a 660,000 square foot hotel in downtown Ottawa, was built for $2 million, between 1909 and 1912. When the hotel first opened, private rooms cost $2 a night; and only 155 of the 350 bedrooms featured a private bath. 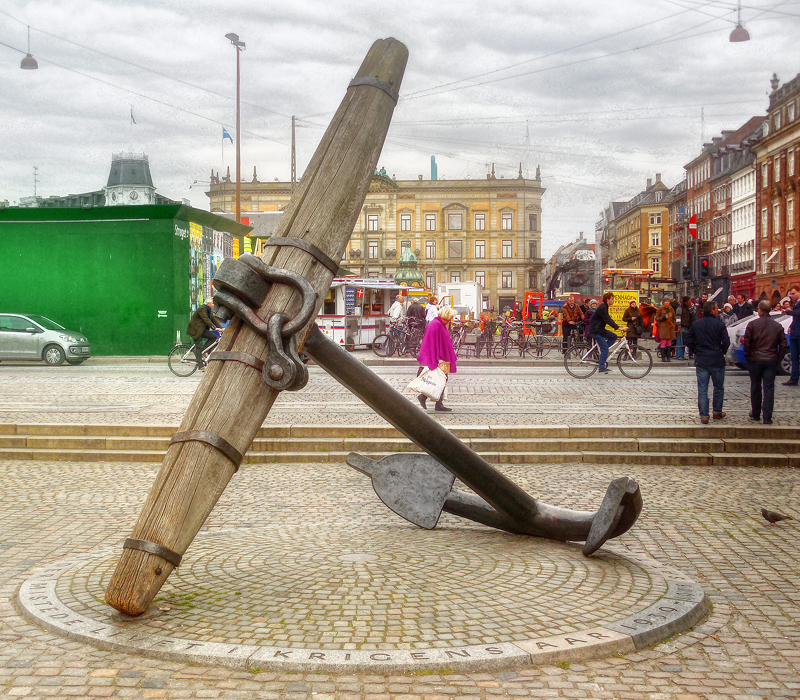 The great Memorial Anchor at the end of Nyhavn in Copenhagen is a monument commemorating the more than 1,700 Danish officers and sailors in service for the Navy, merchant fleet or Allied Forces who sacrificed their lives during World War II. In 1951 the Anchor replaced a wood cross that an been erected on the spot in 1945. 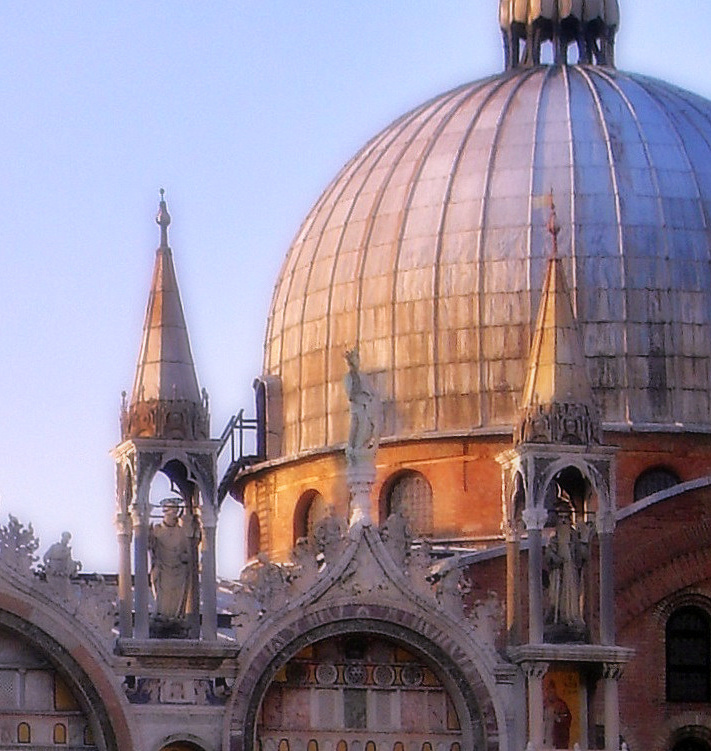 The dome and spires of St. Mark’s Basilica in Piazza San Marco, Venice. Apostles with the Madonna, have been standing sentry by the main door for more than 950 years. 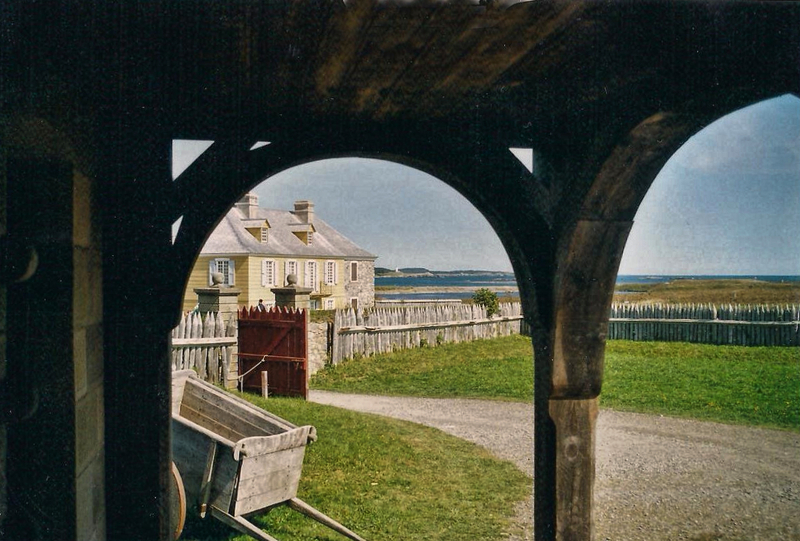 Taken at the Fortress of Louisbourg in Cape Breton, Nova Scotia – the reconstruction of an 18th century French fortress. Sieges that took place were turning points in the Anglo-French struggle for what is today, Canada. Fabulous photos and I really enjoyed your history bits. Some wonderful snippets and photos of history here. I absolutely love Venice. Hi, Miriam, and thank you. I have really enjoyed the history posts for A’s challenge this week – and wonderful photos – how interesting too that only 125 had baths – at such a nice place – and wonder what that 2 million would be I dollars today! Well you can be sure ALL rooms have baths now 🙂 . The other rooms originally only had washstands with hot and cold water. Then there were dormitories with shared bathrooms and rooms for travelling salesmen with sample tables to display goods. Back in the 40’s my mother shared one the salesmen’s rooms with friends.